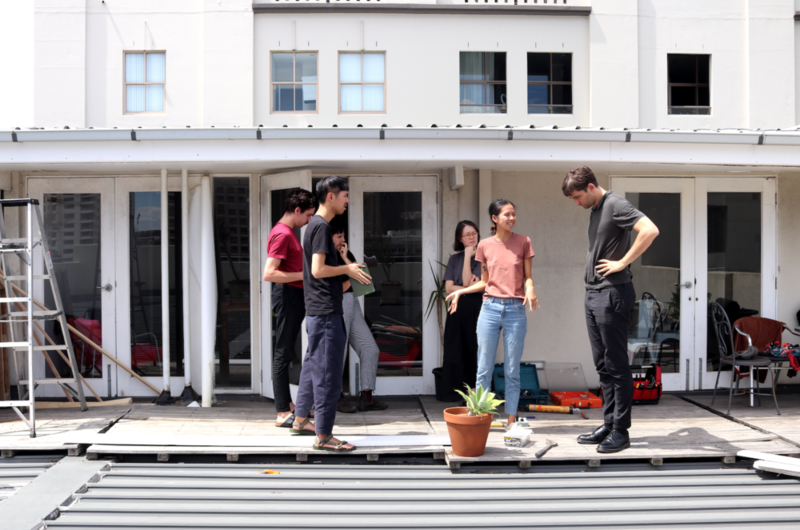 A collective exhibition that aims to engage audiences with parts of Sydney city that are on the Periphery, be it old relics, uninhabited spaces, conceptual projections of political problems and terrible office blocks. What can we do now that will allow us to improve our cities for everyone? How can we use what we already have to make good change? 1. Co-Collaborator with Shuang West, Georgia Jamieson, Kieran Patrick, Izzy Huang & Rachel Vosila for the Peripheral City exhibition. 2. What We-ve Built, etched illustration on acrylic, shown at Exhibition. The audience was invited to look through each artwork to view the skyline, with traces of threatened buildings pulling their focus back to the artwork. 3. 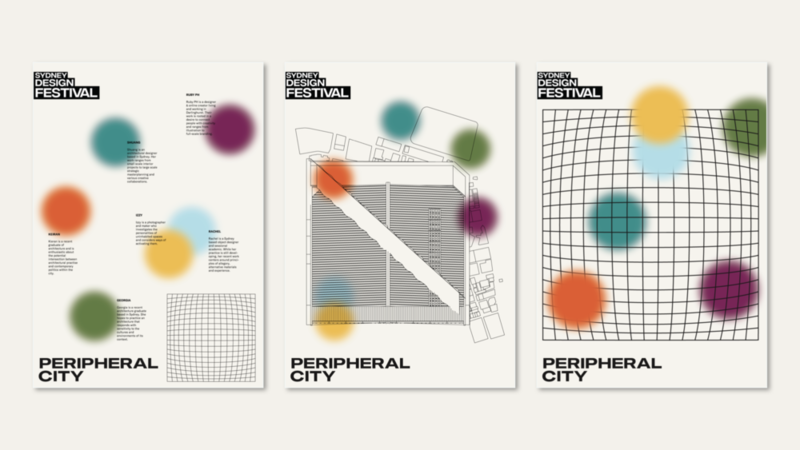 Brand Identity & Social Media Marketing Elements for Peripheral City Exhibition — included an video campaign. 4. We needed a bar, I had some spare wood and a free Saturday evening.